Who are my elected officials for my area? Where can the elderly go for financial assistance? How do I get a listing of Nursing Homes in Maryland? Where do I find information about working as a nurse in Maryland? Where can my child find information for a school project about the State of Maryland? How can I find out information regarding a collection notice I received? What can I do about my landlord not fixing problems in my apartment? How can I find out if a contractor is licensed? 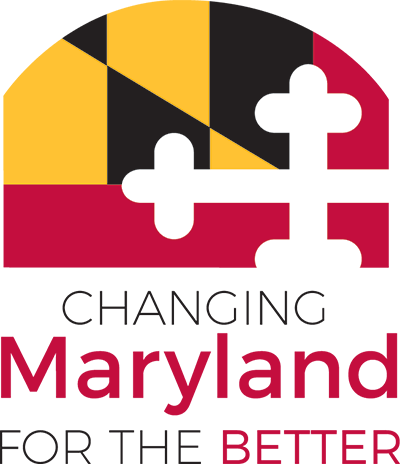 Where can I find the Maryland Law information? How do I file a report a complaint about my cable company? How do I report erratic driving of a state vehicle? Who do I contact about not receiving child support? What are the winning number for the lottery? How do I find the bus schedules for my area? How can I get a certified copy of my birth/marriage/divorce certificate? Who can I contact about my taxes? Who can I contact about traffic lights not working? Who can I contact about potholes on my road? I want my brother, who is a minister out of state, to perform our marriage ceremony. Can this be done? Where can I find information regarding flag etiquette? My supervisor is constantly harrassing me and making disparaging remarks. What can I do about this? How do I find job openings for my area? Where can I find information on available grants? How do I search for information on a business? How do I obtain a license/permit to sell snowballs in my area? What do I have to do to make changes/updates to my business records? Where can I find information on nurses training? Where can I find information on starting a non-profit organization?